The 80’s were a time filled with new technology! Technology has sure changed. 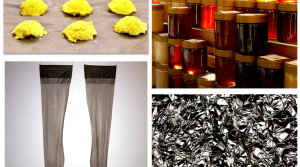 How many of these items can you remember? Do you think your kids would even know what these are? 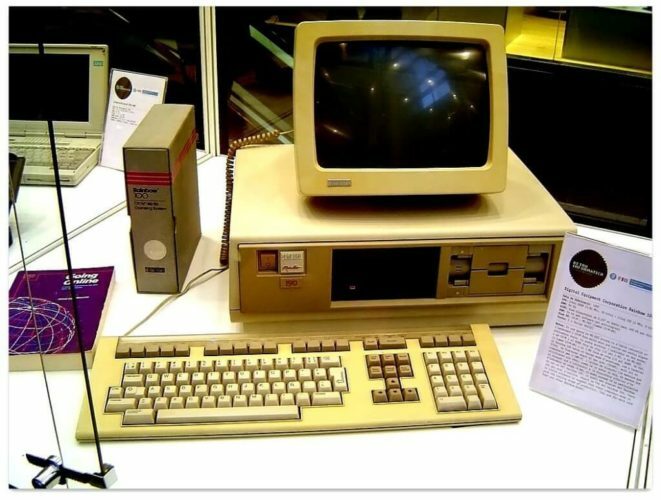 – Huge computers that didn’t do much. 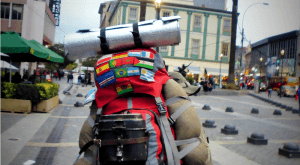 – Portable Television with only 3 good channels to watch. – And Cell Phones the size of your entire head. But, it was the 80’s! 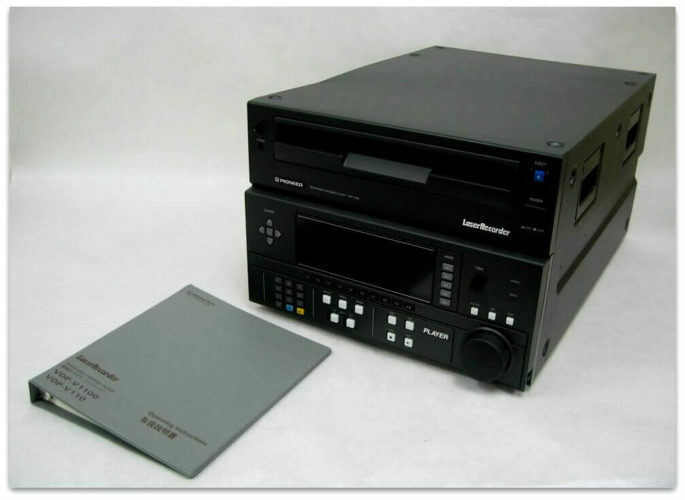 Who cares if you have to play your movies one by one using a huge cassette and an even bigger VCR? Many of us see a floppy disk and get nostalgic, but can you image the reaction of a kid born in the 21st century ? Watching these kids reaction to 80’s technology is absolutely hilarious. Get ready to witness innocence and tons of confusion at its best. We dare you not to watch this without laughing out loud. How many of these items do you remember using? How many would your kids know how to use? You need five of these babies to save a single 2MB iPhone picture! Crazy right? Nowadays, kids use floppy disks as toys. Watch this little girl try to stick her face in the hole. 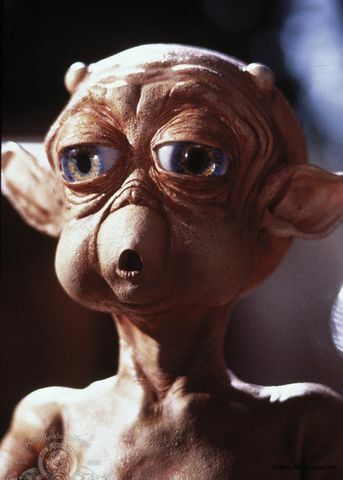 This next 80’s item is the reason why Steven Spielberg became a movie director! Check it out and see if you remember these? Super 8 Cameras were so easy to use. Everybody had one. 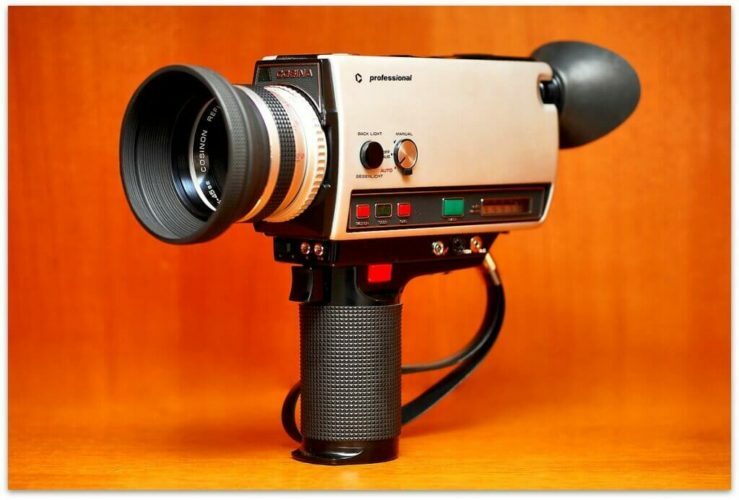 Lots of home made videos were shot with one of these babies. Today a simple camera phone takes better quality video and fits in your pocket. This cute little girl is having a conversation with this old computer. They were big, heavy and had limited functions. Think about this. Your cell phone probably has more memory and computing power than this large computer. Even the name probably sounds more like a superhero to our children than something that was “state of the art” for its’ time. The next picture looks like it’s from an old Sci-Fi movie. Did you have one of these? These things were Sony’s attempts to do something similar to VHS. It worked for a while but then people forgot about them and started using VCRs. She has no clue what she’s looking at. Did you have one of these? Do you remember what they looked like? These devices were one of the first attempts to simplify the way we listen to music! No more cassettes, no more vinyl. 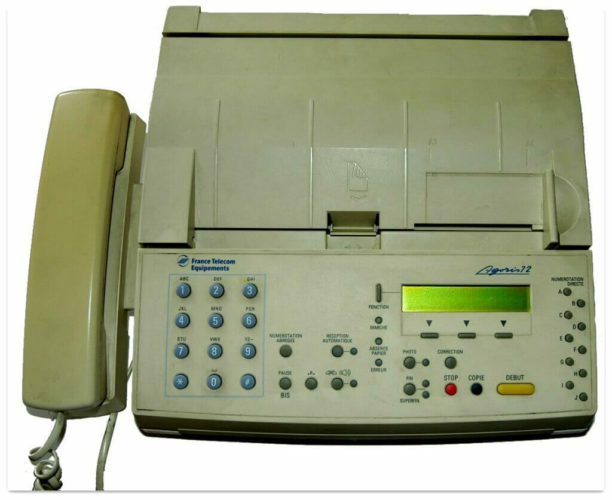 It’s funny to think that this device was considered state of the art, not so long ago. Next, You’ll definitely remember these from your childhood but will children? These babies are still used by DJ’s around the world to play vinyl records. In fact, I still own a large collection of records. Lots of buttons for you to press until you get bored. The personal assistant was basically electronic timekeepers. These devices were pre-internet and pre-iPhone. In reality, I don’t think these things were much easier than jotting notes on a piece of paper. Next up, Who said kids have better games than we did? Nope, it’s not that simple! Back in the day, you had to work if you wanted to have some fun. No apps. No internet. This was the start of it all. 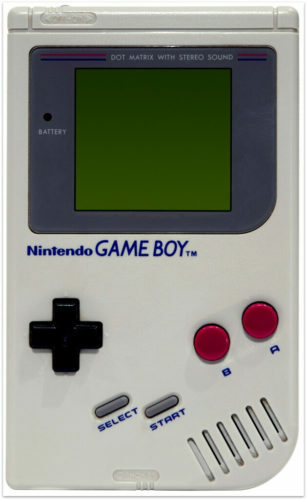 Back in the day, Game Boys worked with AA batteries. Games like Mario Bros. to Tetris kept us busy. I still think these things rock. What do you think? Next, my kids had no clue what these were. Will you? Oh, come on! It’s not that bad. 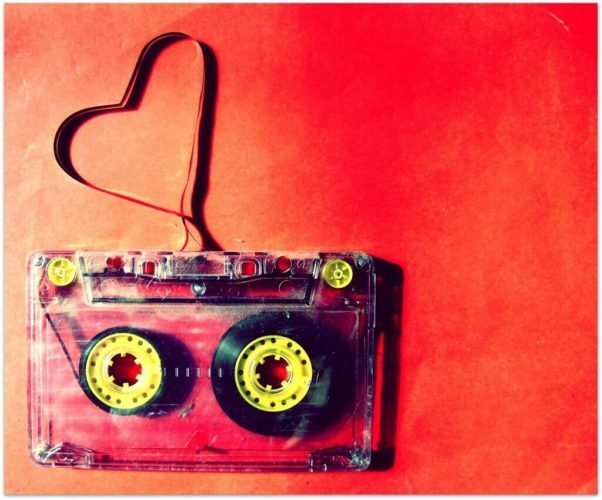 Some relationships even started thanks to the famous mixtape. Yes, good old cassettes! At first, they were used for transcriptions purposes but then the music industry got their hand on them. 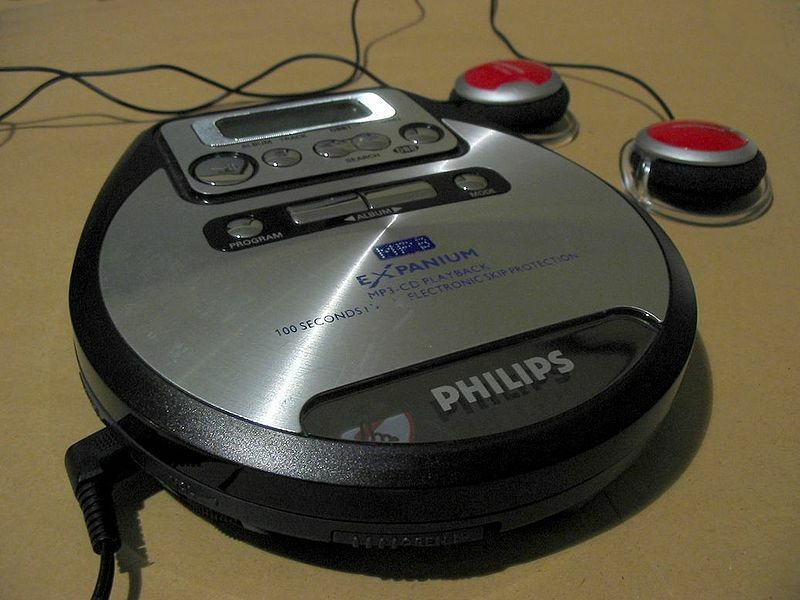 People started using these to make their own mixtapes and make personal recordings. Do you remember when they got caught in the tape machine? Ahhh, good times. 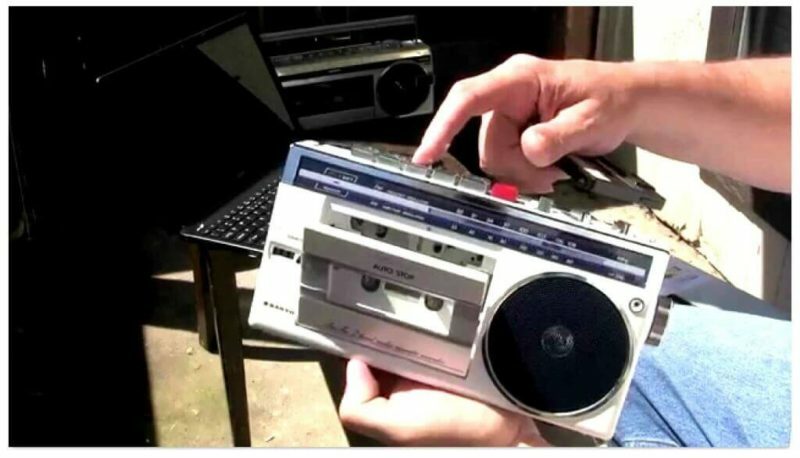 Yes, if you wanted to listen to some music in the 80’s you needed on of these. Relax little girl, it’s not that bad. Again, in the beginning, these were only used for transcription purposes but they became much more. If you wanted to record some sweet talk to your babe then this was the device for it. For all of you TV lovers out there this was like a dream come true. Unfortunately, this device had very few channels so that pretty much ruined it. In the 80’s it looks like your biggest dream come true. You could even take this device with you to the bathroom. 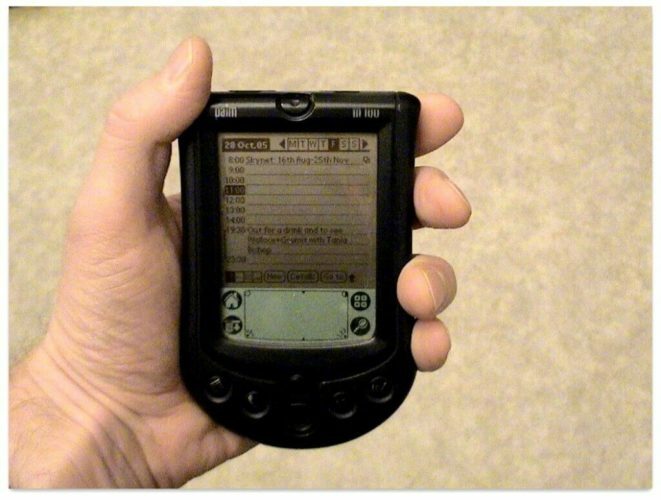 This is what your phone used to look like. Remember these? Remember trying to walk and talk? Walk a bit too far and you’ll pull out the cord. We were attached like a dog on a leash. They were big. In fact, during the 80’s the bigger the better. 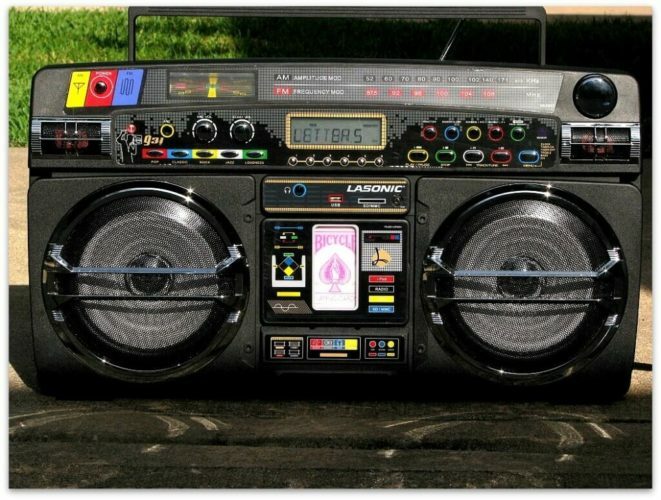 The first boombox models were huge and used a ton of batteries. Can you even imagine carrying one of these around all day? Today, these are replaced by our phones. Amazing, isn’t it? Next up, I forgot I actually had one of these…. Yes! 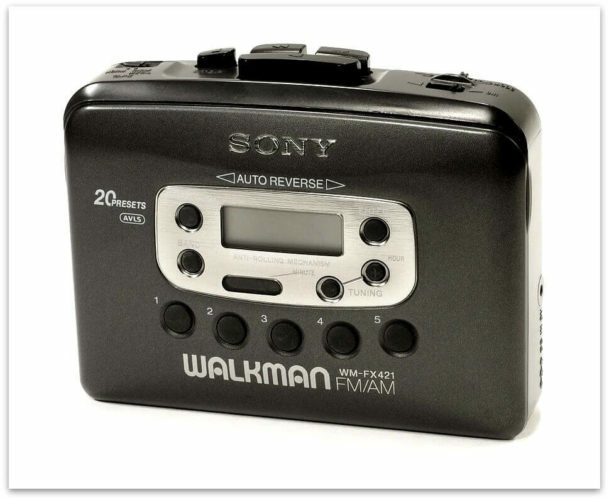 This device appeared in the 80’s little boy! 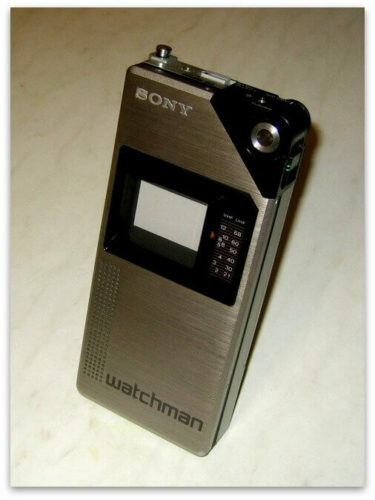 It’s not as small as your iPod but if you were a teenager in the 80’s and had one of these you were a rock star. Two years after the creation of lasers disc, these devices showed up. Still, people liked cassettes better because you could make mix tapes. 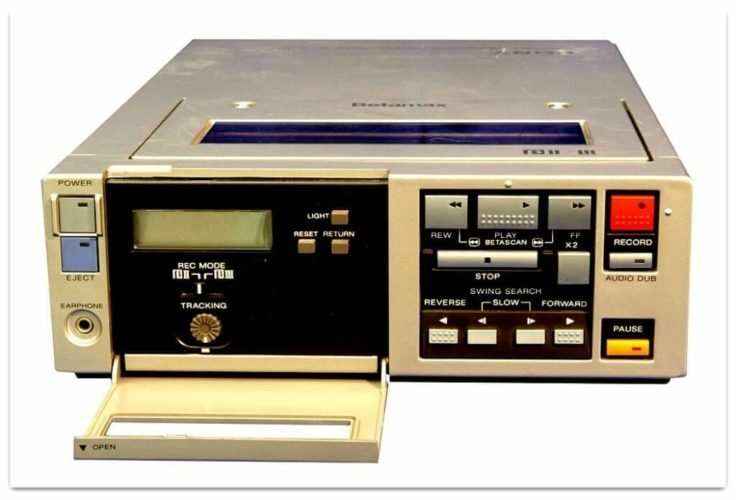 You couldn’t record on one of these. It wasn’t until computers started “burning” CDs that Discman became really popular. I know, it looks weird and it makes weird sounds. 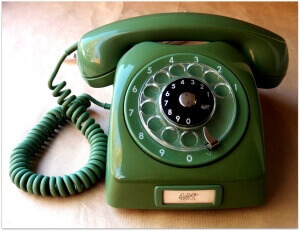 At the time these were the coolest ways to communicate. 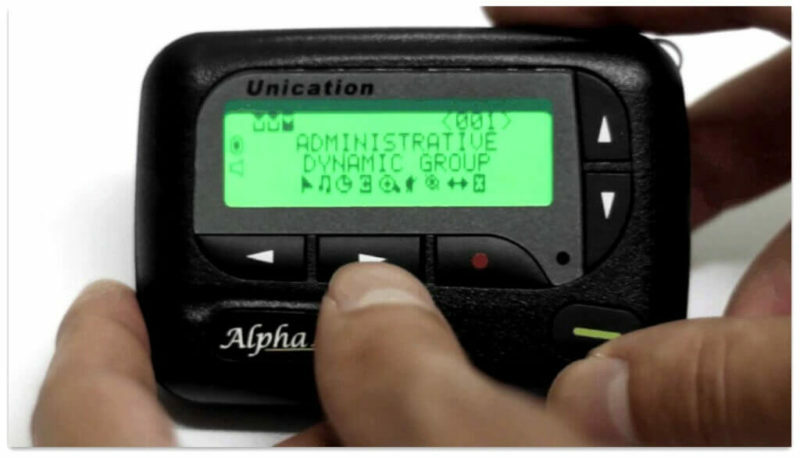 These pagers were very popular for almost 30 years. Show your kids how we used to text and what was cool back in the day. And remember, stick around and see if you can remember number 2. You’re almost there. It’s a watch. It’s TV. This device was really attractive when it first appeared in the market. But, it had the same issues like the portable television… only 3 visible channels. Also, not as simple as an elegant wrist watch. 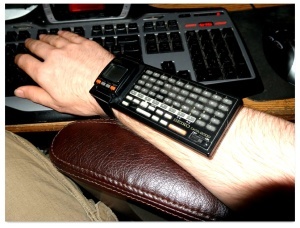 This was great for it’s day but consider the new Apple Watch and this looks like it came from caveman days. This does not look comfortable to me. I can now see why I don’t remember these. It looked cool but, people weren’t thrilled to have that huge thing on their arms. Show your kids this and they’ll be amazed. Think about how popular and normal these were but your kids don’t know they even existed. Do you remember trying to fix a mistake? Horrible right? Compare that to what we do with computers today. Next up, I remember my dad had one of these. Did yours? Like this kid, most children today are confused by even the concept. When they think slide show they think computers. 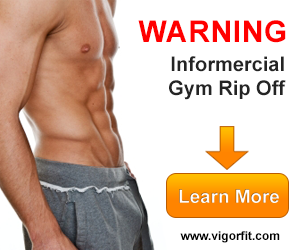 Have a look at this on the next page…. 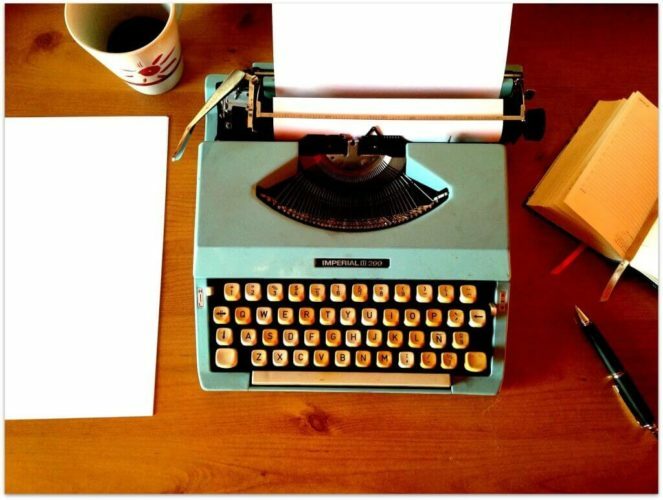 These devices were the teacher’s best friend back in the 80’s. My Dad had hundreds of family photos developed from slides. Ok, next up is an old classic. I bet you had one of these…. If you had ones of these you were cool. You could even take funny photos you didn’t want anyone else to see. 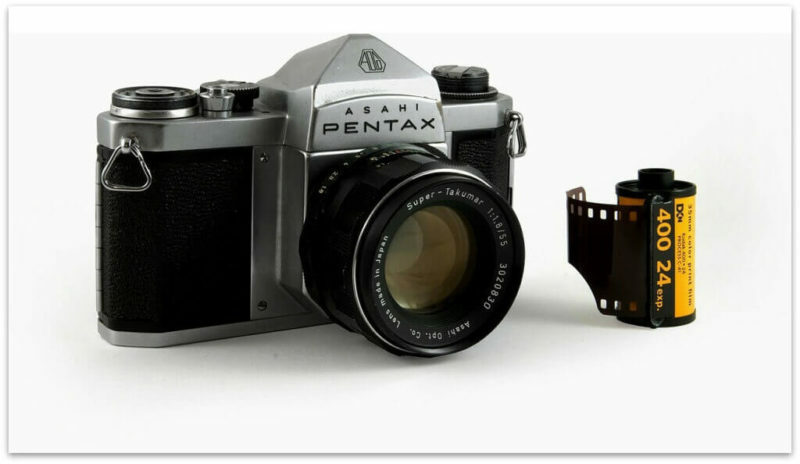 These cameras lost their popularity after the appearance of digital cameras. But, people still love them. 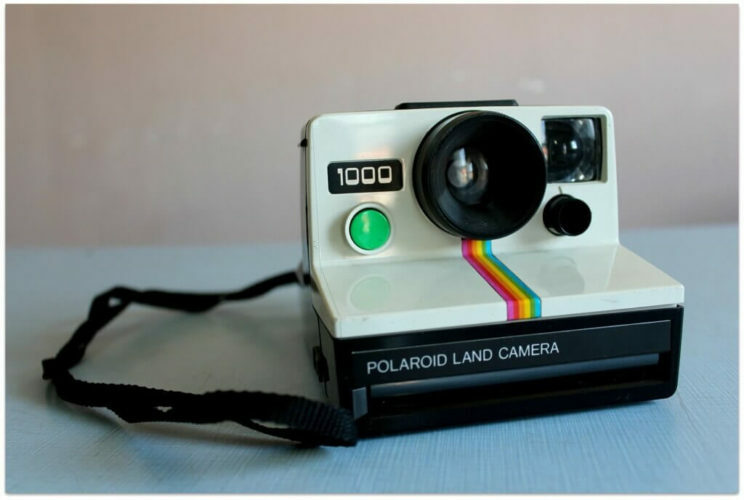 Polaroid is more than an Instagram filter kids! I know we get everything instantly in today’s day and age but there was something cool about watching the image pop out and develop in front of your eyes. These things were really cheap to press and were acoustically correct! 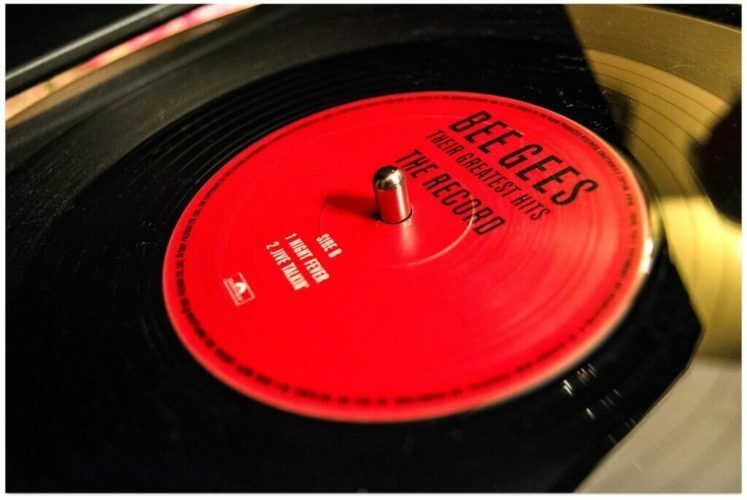 People loved them and some DJ’s still use them today (next to their good old turntables). 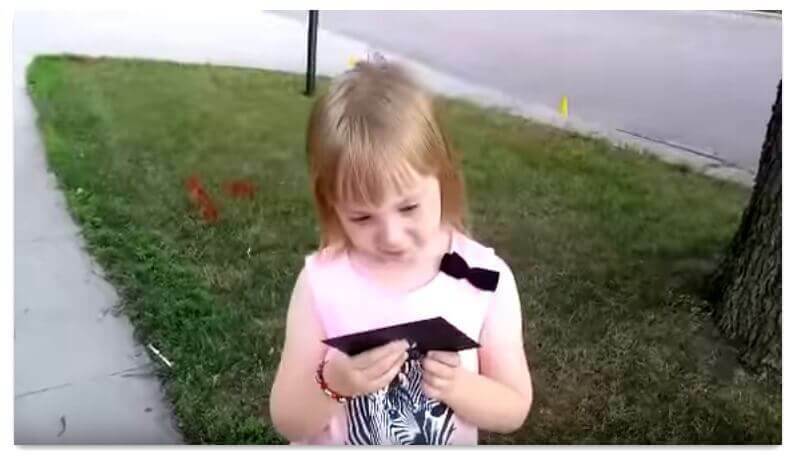 Next up, you’ll laugh when you watch this little girl try to figure this one out. 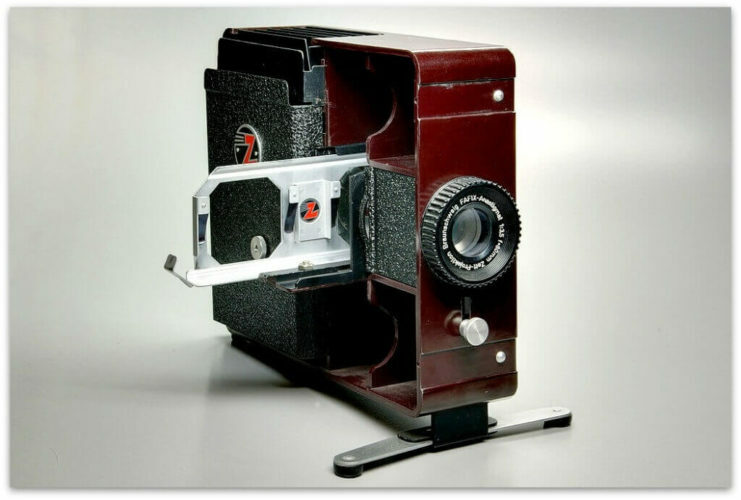 Film cameras were the best option when it came to taking high-quality pictures. Remember having to change the film at the worst possible time? Today, digital cameras that can store up to 2,000 photos. With film cameras, you were lucky if you got 24. 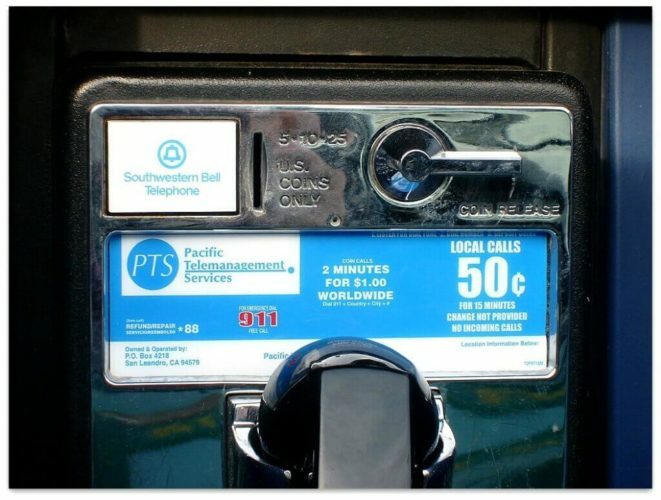 Sorry to tell you this, but payphones are an 80’s thing! What did we ever do without a phone right in our pocket? How did we ever survive? Next, You may still have one but does it look like this? 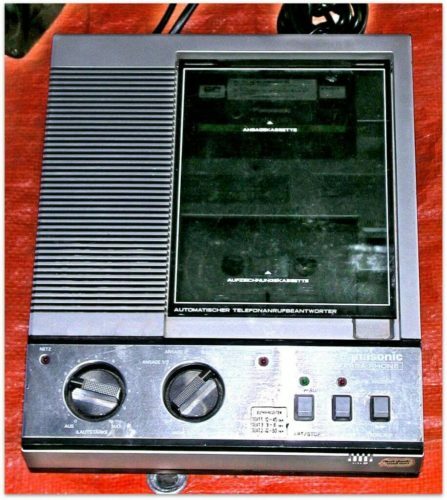 Back in the 80’s if you wanted to leave a message to somebody, first you had to deal with the annoying answering machine that only gave you like 5 seconds to record your message. What a nightmare! Forget about Netflix! Each one of these could store just one movie. 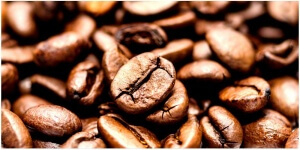 Check them out and try to remember how many you had…. 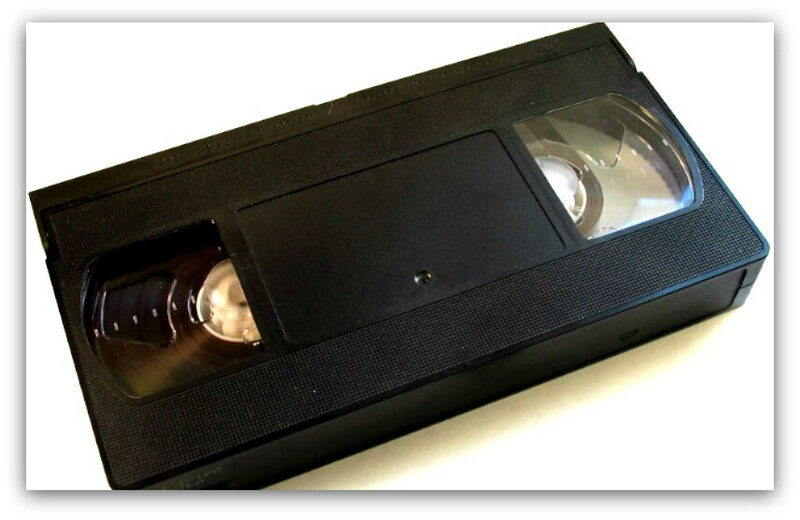 VHS was the predominant video format in the 80’s. I have to admit it, we still have a cabinet filled with old movies on VHS. Don’t be so scared little girl! These things worked as long distance printers and people loved them. We had 4 of these in our office. They changed the way we communicated. Today, they’re obsolete but in the 80’s these things were expensive. She just can’t figure out what this is. 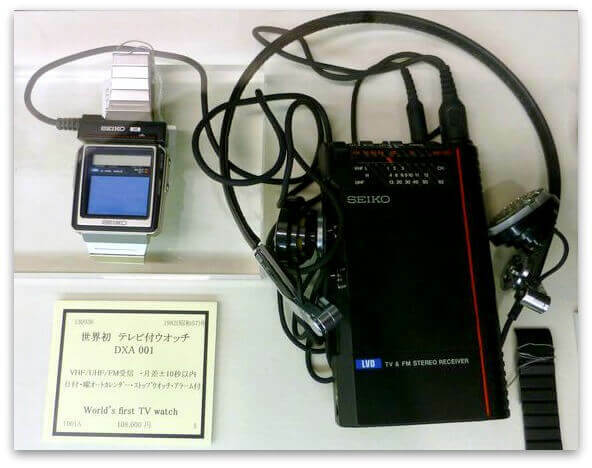 The walkman was invented by Akio Morita! The reason? He just wanted something that allowed him to listen to his favorite operas while he was flying on a plane. Pretty cool right? If you were in school during the 80’s then you had one of these. They were the hottest things to have. Next up is our number one choice. Is it yours? That’s what I’m talking about! Press all those buttons until you get that thing working! The beloved VCR, the first form of home theater. I actually had that same model in my house! I even remember watching the movie “The Ring” on VHS format! Think about how far we have come in just a short amount of time. Re-watch this article with your children. Trust me, it will make the experience even better.